Tried Putting my thoughts on VMware Horizon Desktop Pools in the form of Mind Map. I hope this is helpful for VMware Horizon beginners. 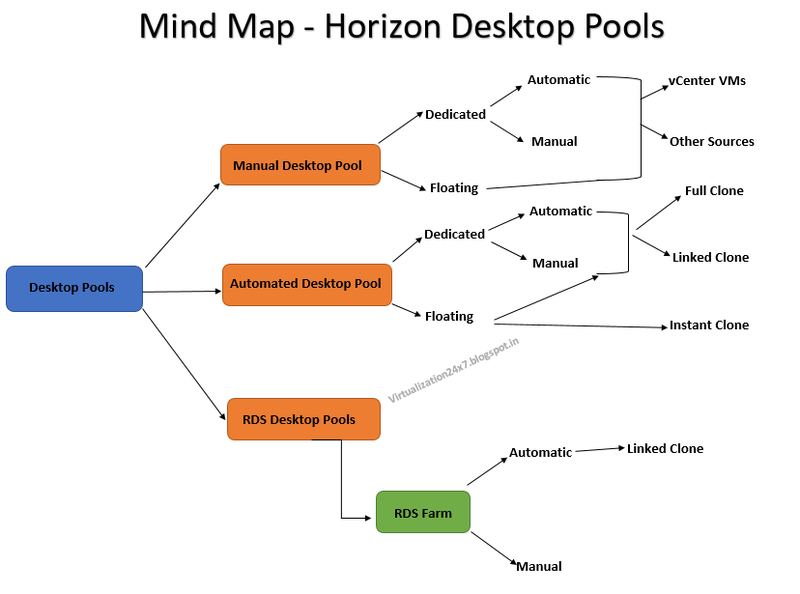 0 Response to "Mind Map of VMware Horizon 7 Desktop Pools"